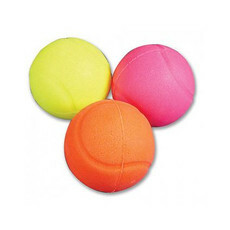 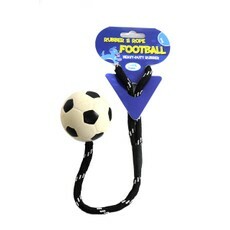 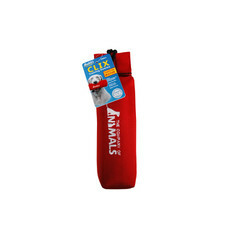 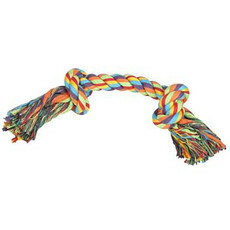 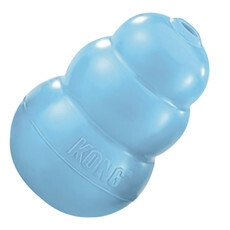 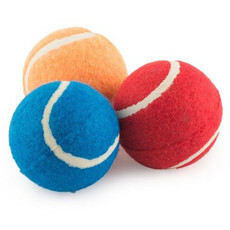 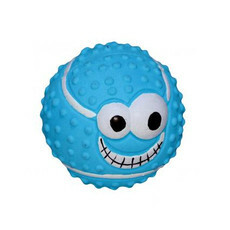 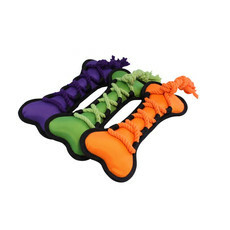 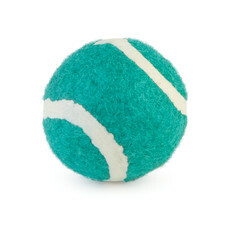 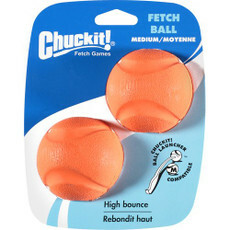 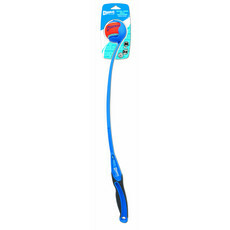 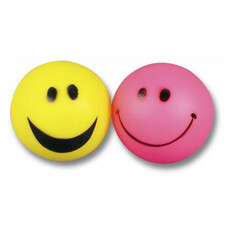 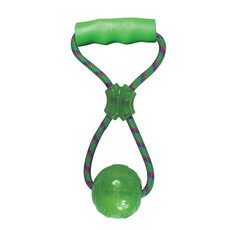 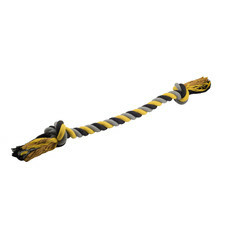 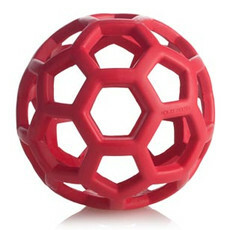 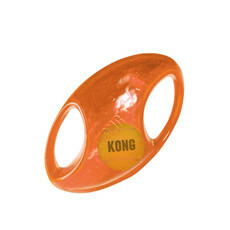 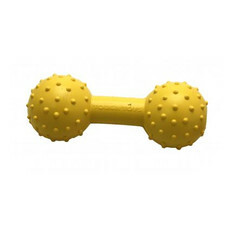 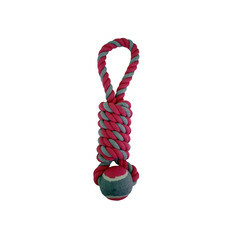 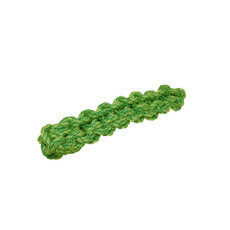 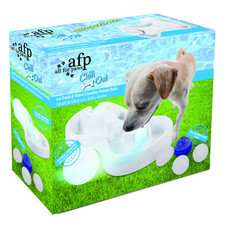 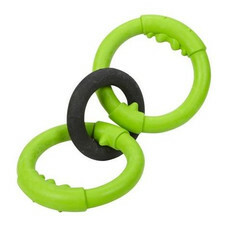 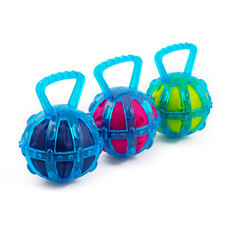 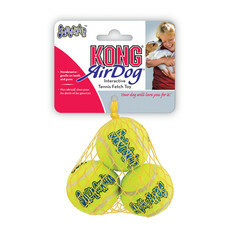 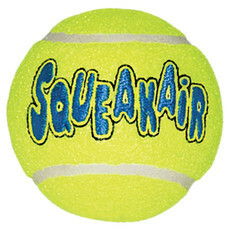 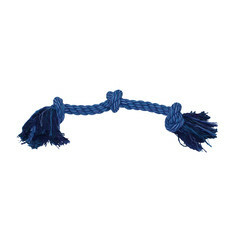 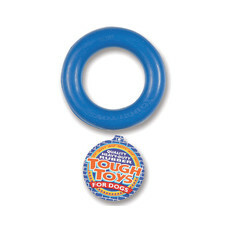 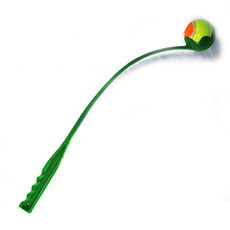 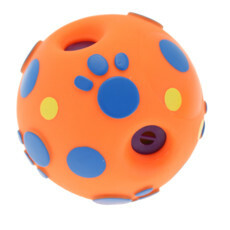 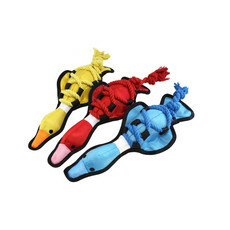 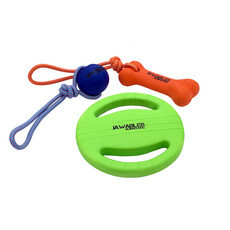 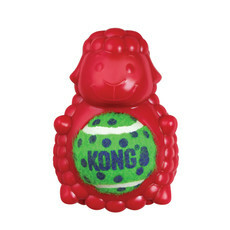 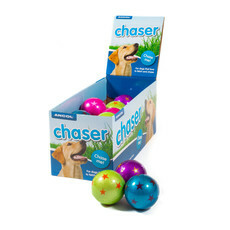 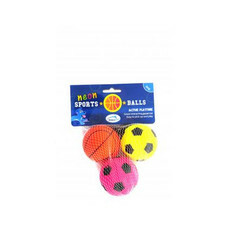 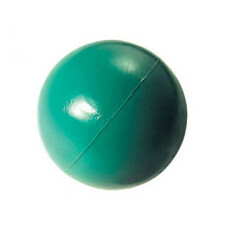 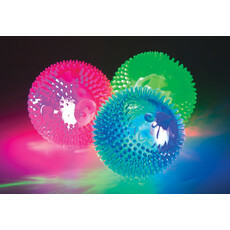 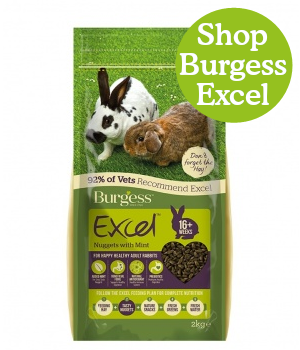 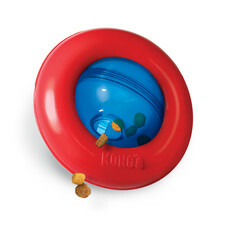 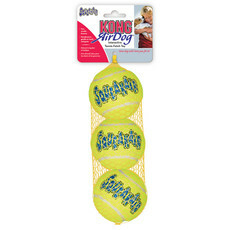 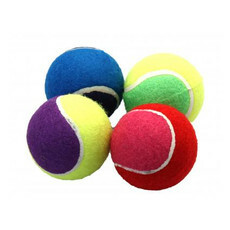 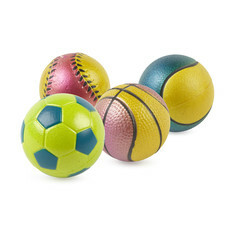 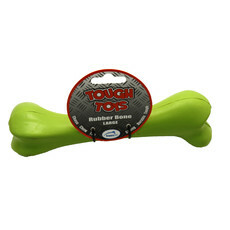 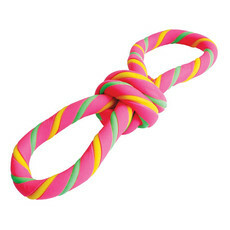 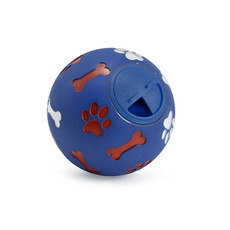 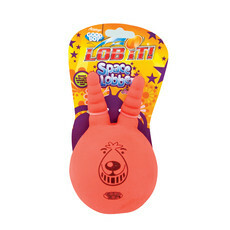 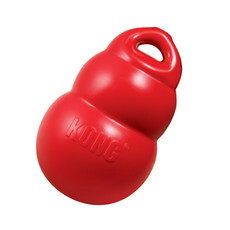 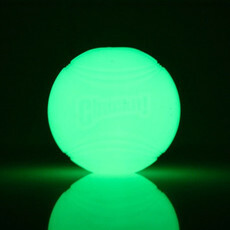 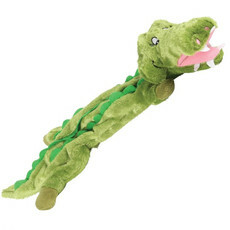 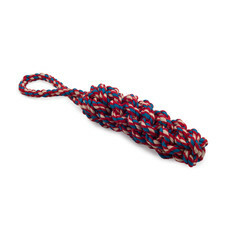 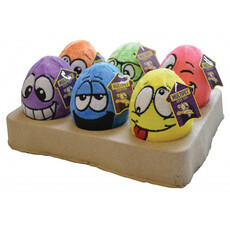 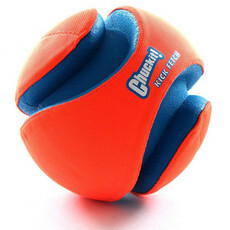 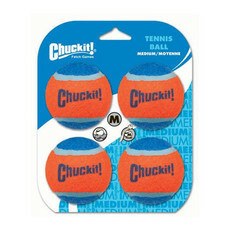 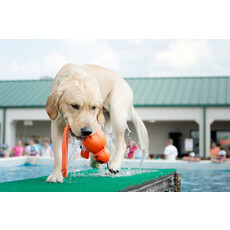 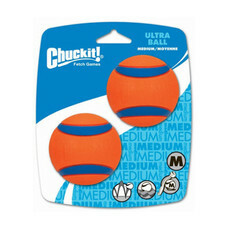 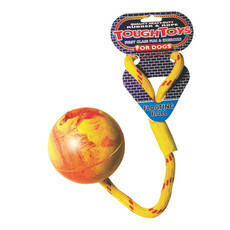 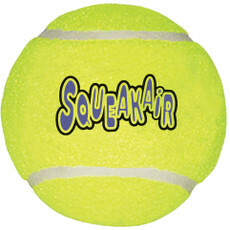 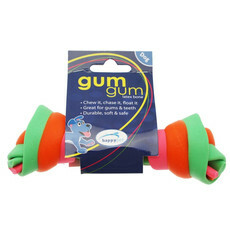 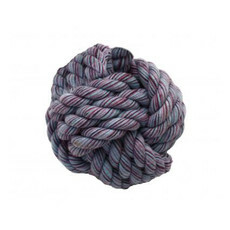 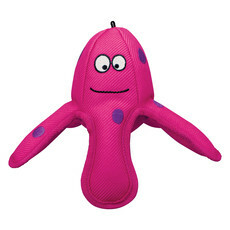 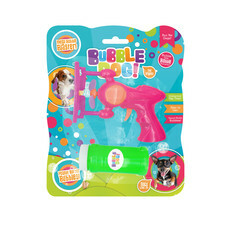 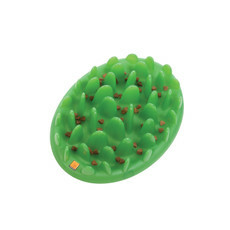 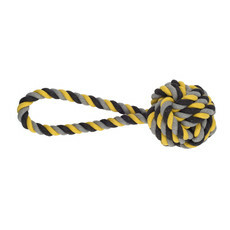 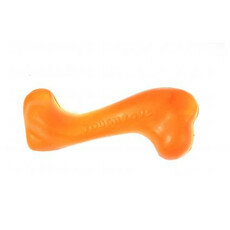 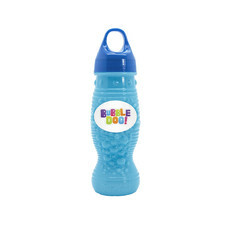 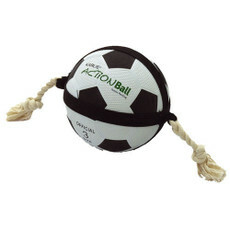 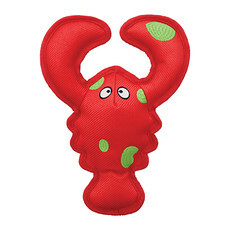 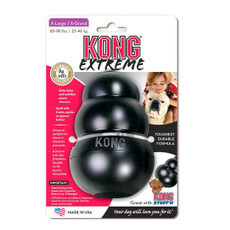 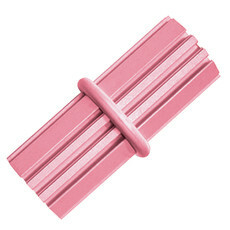 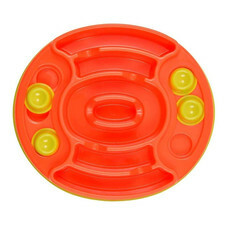 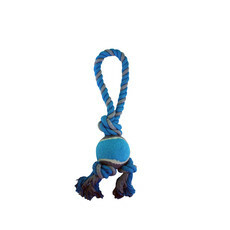 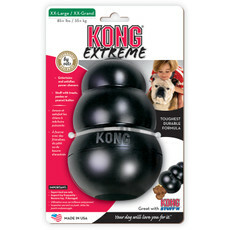 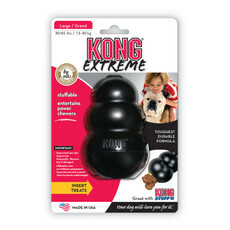 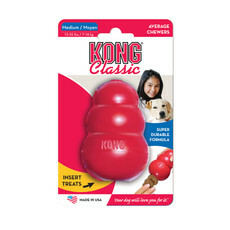 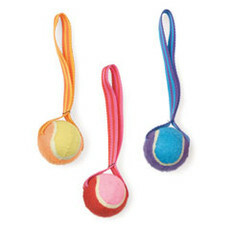 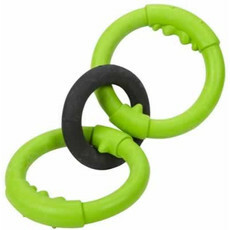 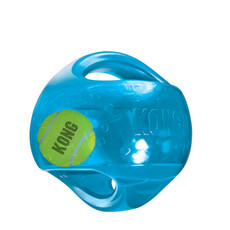 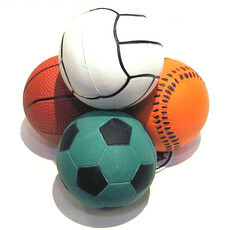 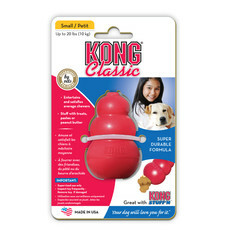 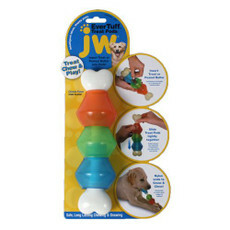 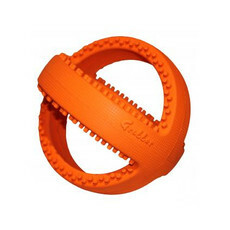 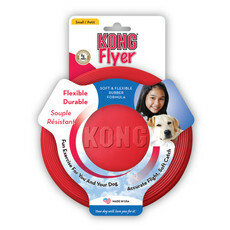 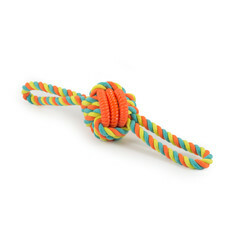 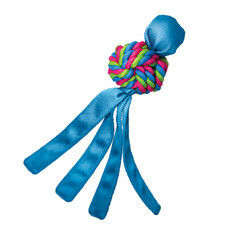 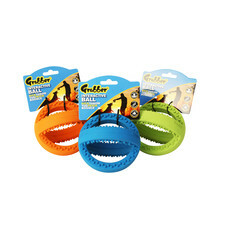 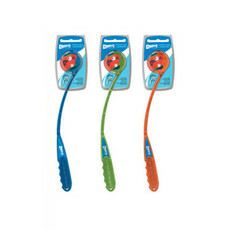 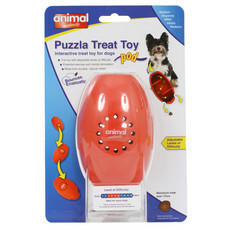 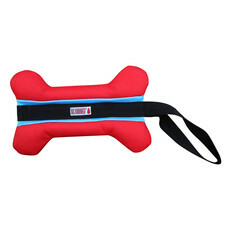 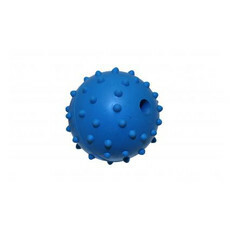 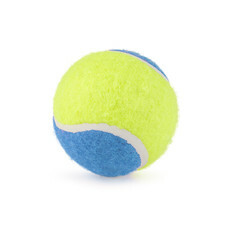 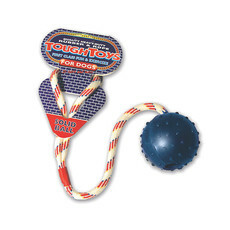 We have lots of interactive and active dog toys available to buy online at Kennelgate Pet Superstores. 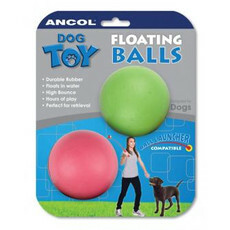 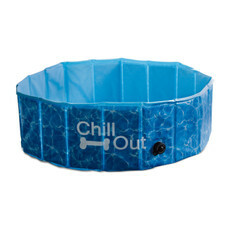 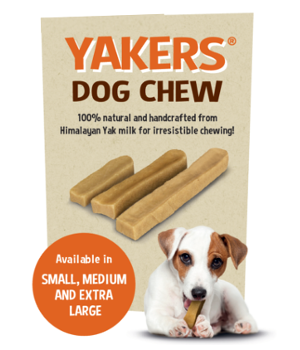 These are exactly what your dog's been dreaming about! 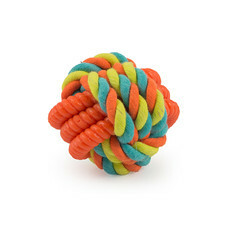 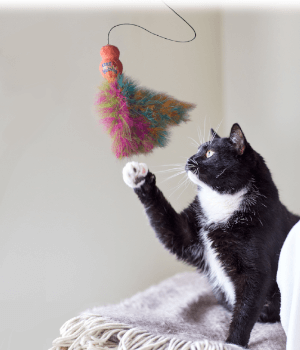 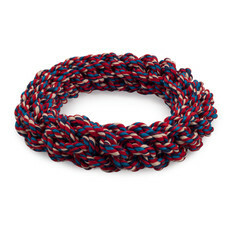 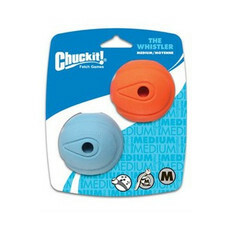 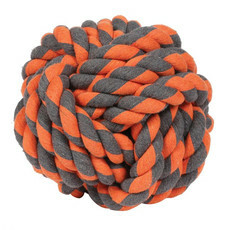 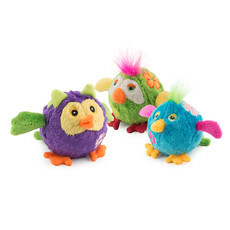 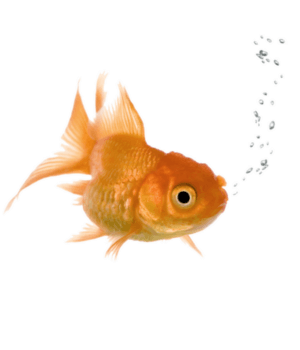 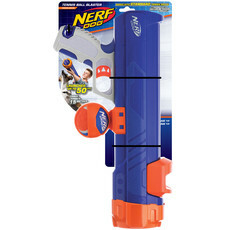 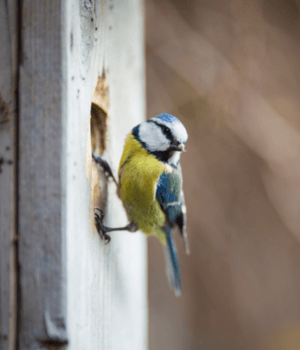 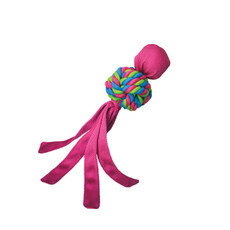 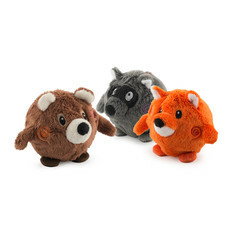 Unique and interesting dog toys that keep dogs entertained for longer periods of time.